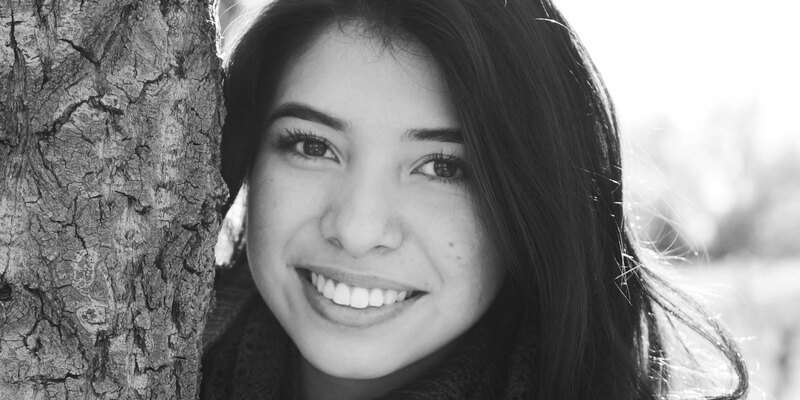 Alejandra founded the Women’s Empowerment Club during her junior year as a place for both young men and women to discuss global issues faced primarily by women. When her mother lost her job and the family faced expulsion from their home, Alejandra stepped up at a young age to help care for her baby sister. She maintained straight A’s in addition to being captain of the volleyball team, artistic director of the Student Council, and an avid volunteer with her local Senior Assistance Center and St. Dominic Catholic Church.